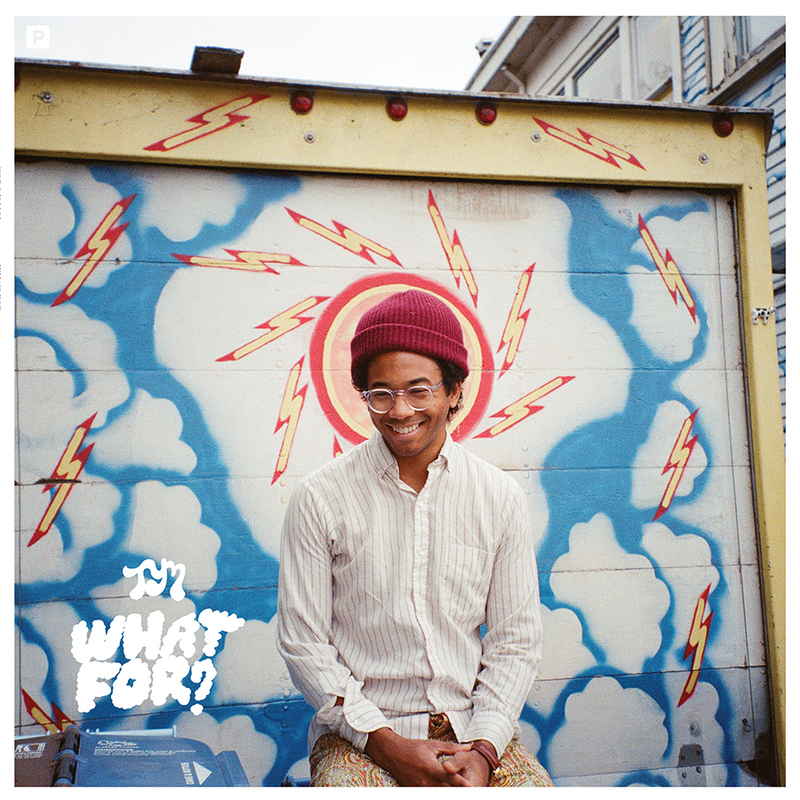 Toro y Moi was initially written off as a flash in the pan that managed to make the most of the chillwave trend, but each new release from Toro, as well as side project Les Sins, dips into new musical territory and further proves Chaz Bundick’s accomplishment of defining his musical aesthetic by atmosphere rather than production style. After the success of Causers of This, Bundick pivoted to produce the excellent Underneath the Pine, with singles featuring lo-fi funk jams, then again on his Freaking Out EP and follow up LP, Anything in Return, a pop album with Rhodes-like, smooth electronic production. So it came as no surprise that his new album sees Bundick immersing himself in a new genre for Toro y Moi: psych pop. Unfortunately, while What For? maintains his chillout aesthetic, the production isn’t nearly as consistently interesting as his previous efforts, resulting in an average album with great moments. In a recent Urban Outfitters interview, Chaz detailed a significant change in his songwriting process: “I started on guitar completely. I would write a song all the way through without thinking about production. As opposed to before I would always have production in mind immediately from the get-go about what kind of style it would be.” This new approach to songwriting has resulted in bland melodies that can’t be gussied up by the pitched up vocal layering applied across the album. The album’s opening tracks, ‘What You Want’ and ‘Buffalo’, are full, with hard-hitting drums and layered production. ‘The Flight’, ‘Empty Nesters’ and ‘Ratcliff’ don’t pack the same punch, and other than the solo at the end of ‘Empty Nesters’, just wash by. The opening Moog-y bassline on ‘Lilly’ is like a jolt, and the guitar solo along with the piano coda is a reminder of how good this album should be. ‘Spell It Out’ is a great follow up, with a Nile Rodgers style guitar riff and pulsating drums. 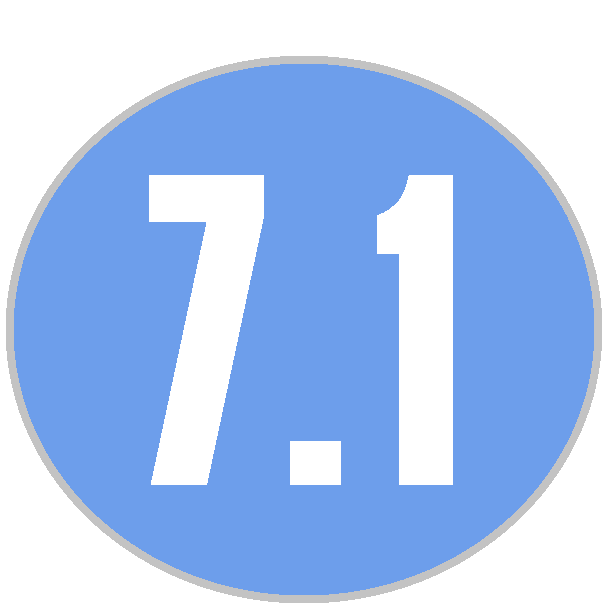 ‘Half Dome’ follows, and reflects the shortcomings of the middle portion of the album. The album ends with ‘Run Baby Run’ and ‘Yeah Right’, two heartfelt songs that end the album well, with the latter song ending in a one-minute minimal instrumental that would have fit on Causers. The album is full of great moments, but filler prevents it from culminating into a great album. And you can stream it now with NPR: First Listen. ← A Complete Guide & Flowchart: Which TIDAL Artists/Owners Have Worked Together?